I've been a fan for Essie for a while, and now that it's finally came to Boots, I'm even more of a fan!! 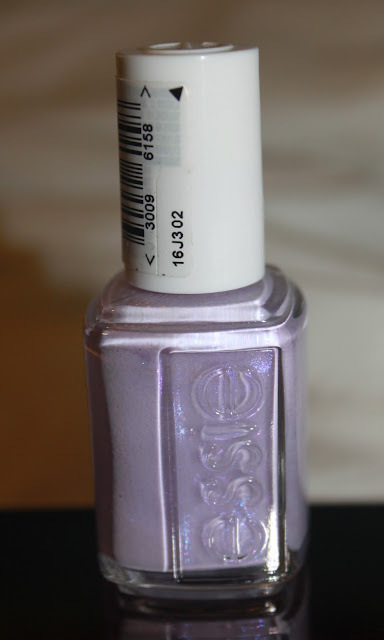 I picked up this lilac beauty up because it had a twist on the usual pastel shade. It was full of blue and pink shimmer. The name 'To Buy Or Not To Buy' is ironic, because I seriously had to buy it. 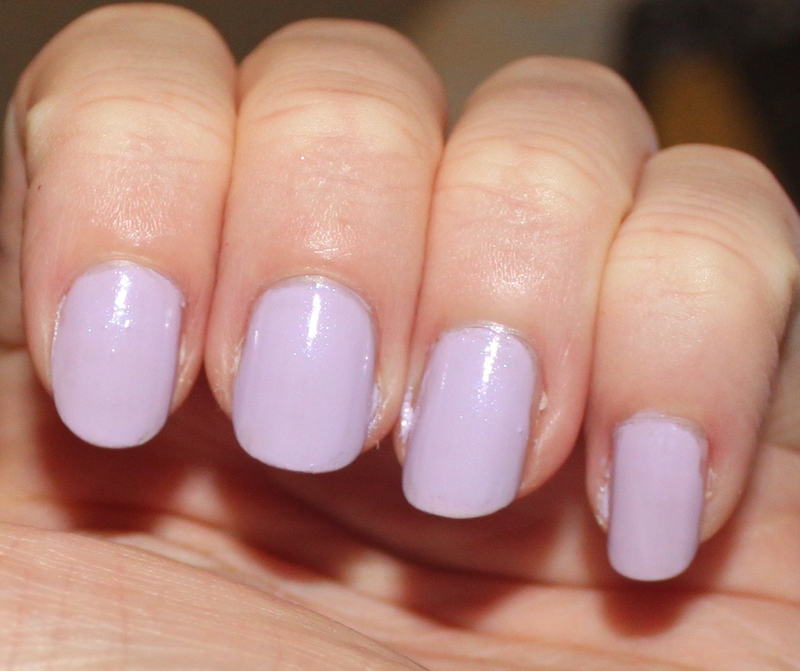 I love pastels and this colour just looks gorgeous, and even more so on the nails. It stayed on my nails for ages too! It's also a cheaper alternative to OPI. I was really happy with this shade and cannot wait to show it off in spring. This colour would also look lovely with a glittery or shimmery top coat, but this is still gorgeous on it's own. Thank you Essie!! I love this beautiful colour and the staying power! LOVED this shade!! I loveeee this colour! Definitely 'To Buy' haha! It's very similar to Lilacism though perhaps with a touch fewer grey tones. You know your stuff don't you ;) Haha! :) I love this colour too!! I fell in love with it at soon as I saw it!